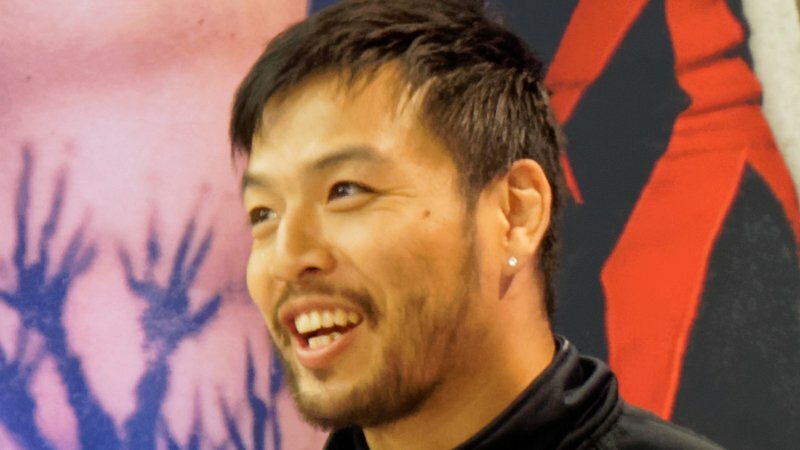 Hideo Itami would return to 205 Live for the first time in over two months, defeating Levy Cruise in a squash match. Ariya Daivari would follow suit, making his first appearance on 205 Live after recovering from nagging shoulder and neck injuries. The two looks to be forming an unlikely alliance based on respect. NXT UK crowned their first Women’s Champion after Rhea Ripley defeated Toni Storm in the Finals of an eight-woman tournament. WWE posted the video of Ripley partaking in her first photoshoot as champion. With her NXT UK Championship victory over Toni Storm still fresh in her mind, The Mosh Pit Kid steps in front of the camera to document her historic accomplishment.